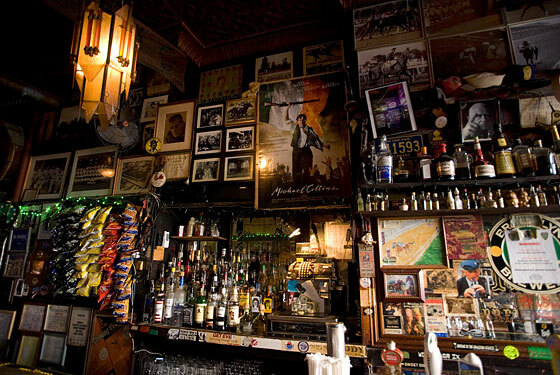 One of the last authentic old-school bars in NYC. How old-school? Milano's opened in 1880, and maintains a no-frills comfortably old-fashioned atmosphere.